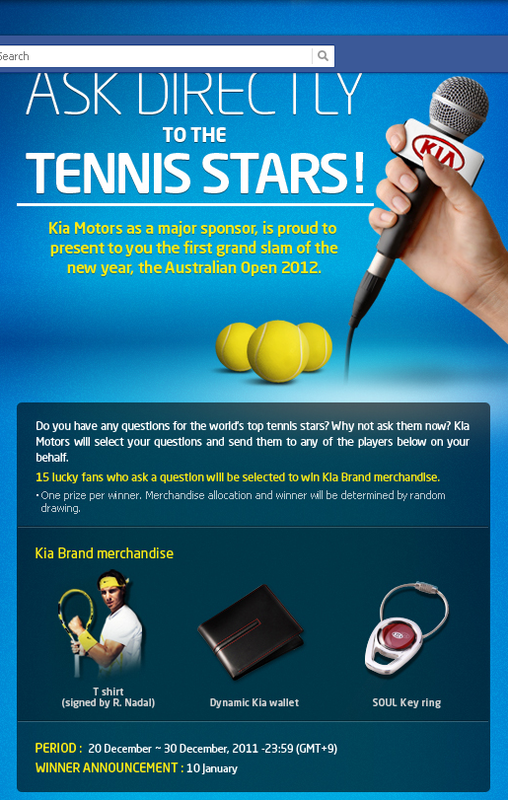 Rafael Nadal's sponsors KIA Motors is sponsoring the first grand slam of the year the Australian Open & it is asking you to ask any of the tennis stars a question. 15 of the selected questions picked will be in the running to win a lucky signed shirt by Rafa & other prizes.. what are you waiting for? 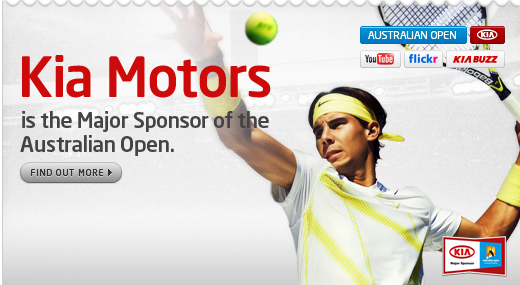 Go ask a question over at KIA Motors facebook Good Luck Rafaholics!